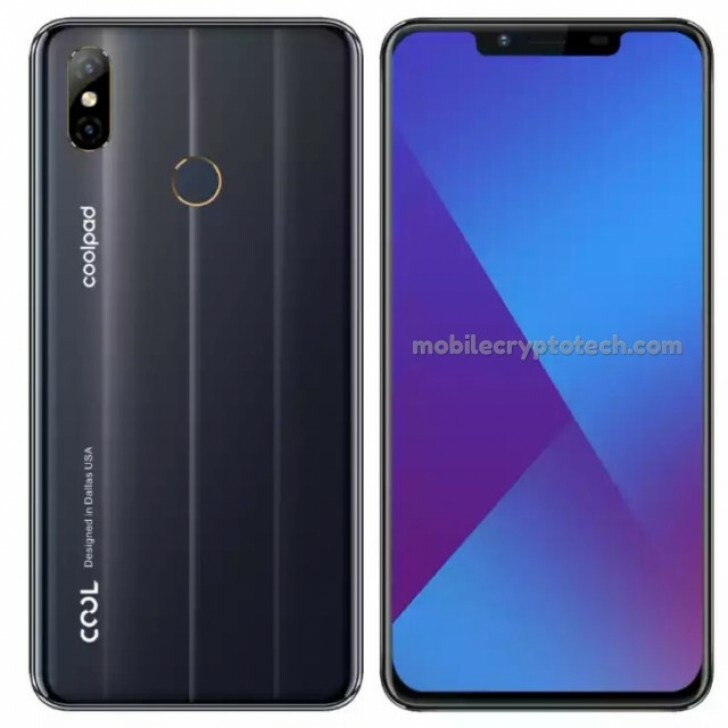 Coolpad announced the Play 7C successor in China, called the Cool Play 8. The device is a decidedly low-end affair and sports an aluminum body and a rather big 6.2-inch display with a wide notch. And despite its standing, the handset surprises with a 1080 x 2246 resolution IPS display. The notch houses only the front-facing camera and the usual sensors such as the proximity and ambient. MediaTek's MT6750 octa-core chipset sits behind the wheel with 4GB of RAM and 64GB of internal memory. If that's not enough, the phone can hold a microSD card as well. 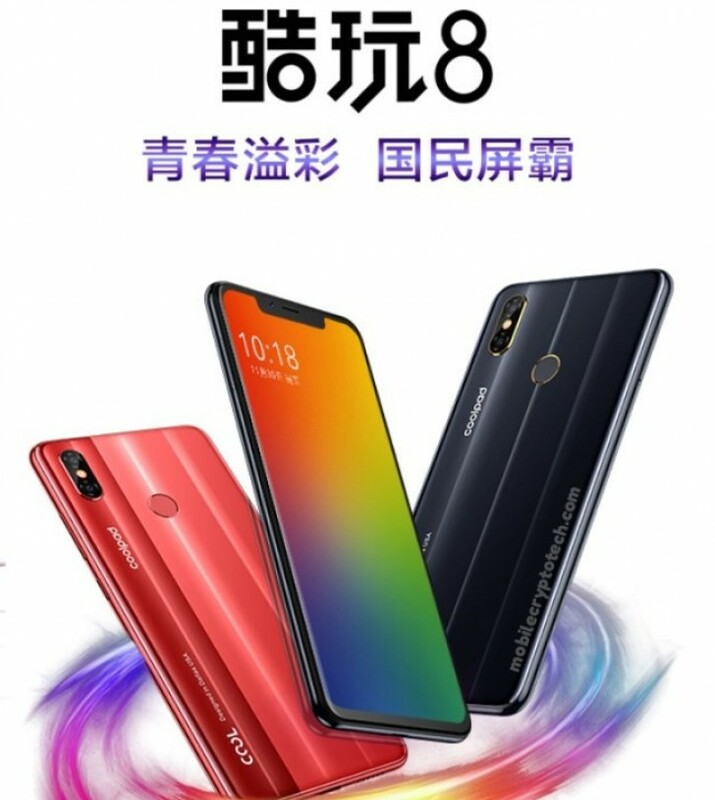 On the back, we find the fingerprint reader and a dual-camera setup that consists of a 16MP main sensor and a secondary 2MP unit for depth sensing. The aperture of the main lens is f/2.0 while the front unit is 8MP with f/2.2 aperture. Speaking of the back, it's made of a 3D aluminum that strongly imitates glass, at least by looking at the renders. Anyway, the Cool Play 8 incorporates a generous 4,000 mAh battery with unspecified fast charging and runs Android 8.1 Oreo out of the box with Coolpad's own user interface on top. The device is available in Gray and Red with an asking price of $145 or CNY 999 in local currency. I almost complain until I see the price. That bottom bezel is definitely a lie.